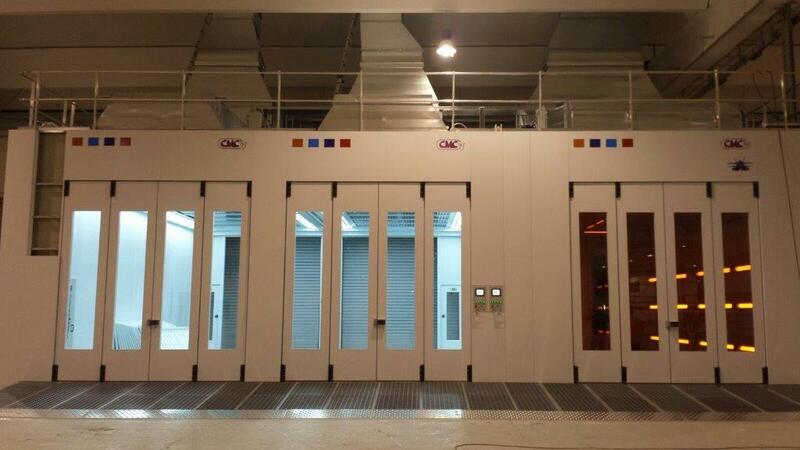 CMC's technical intuition and the needs of the market gave rise to the idea of developing a new project whose primary scope was to combine innovative technology, environmental sustainability, and the control and reduction of energy consumption and costs. 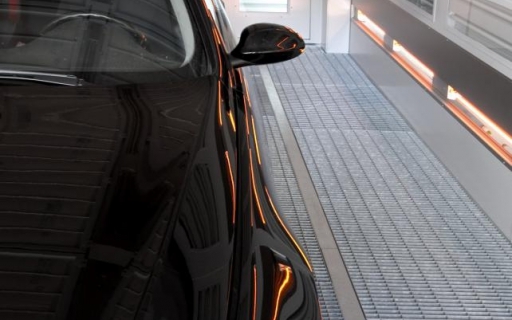 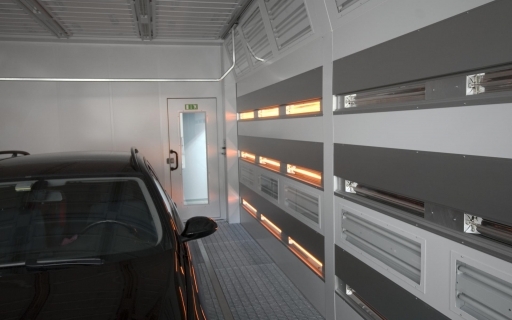 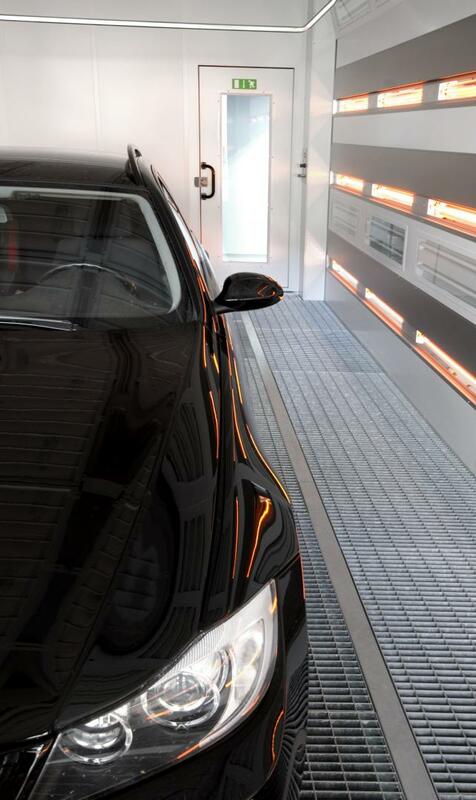 RAPTOR is the result, undoubtedly an innovative, competitive, efficient and guaranteed product. 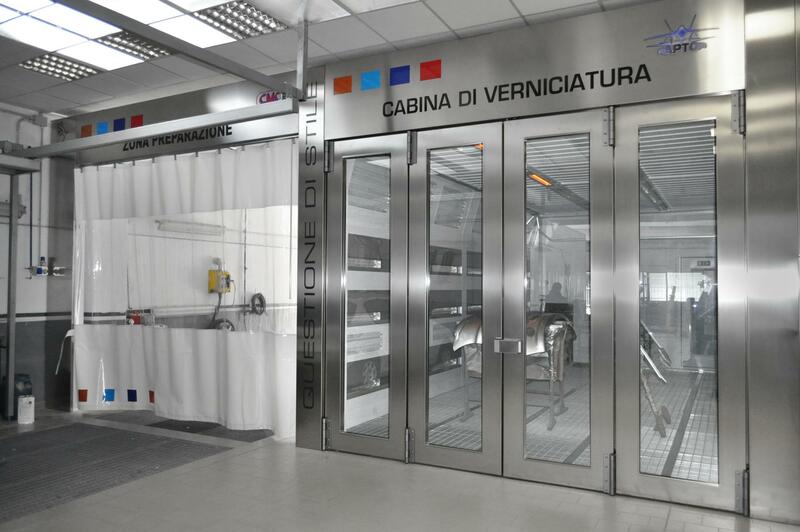 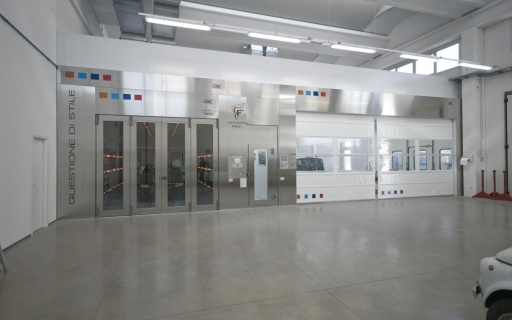 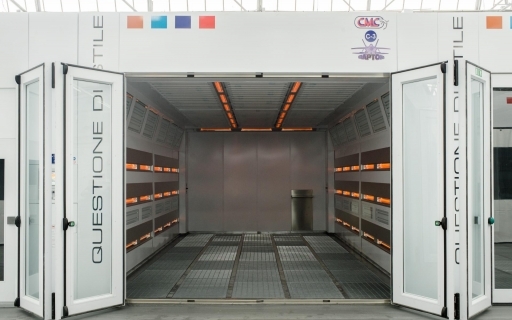 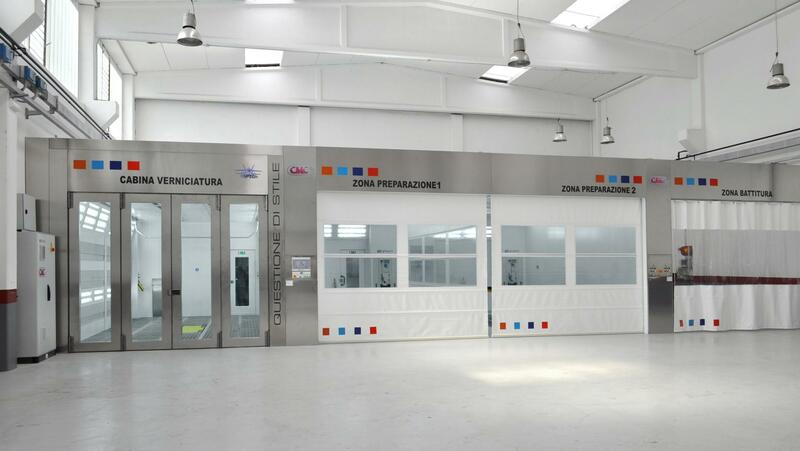 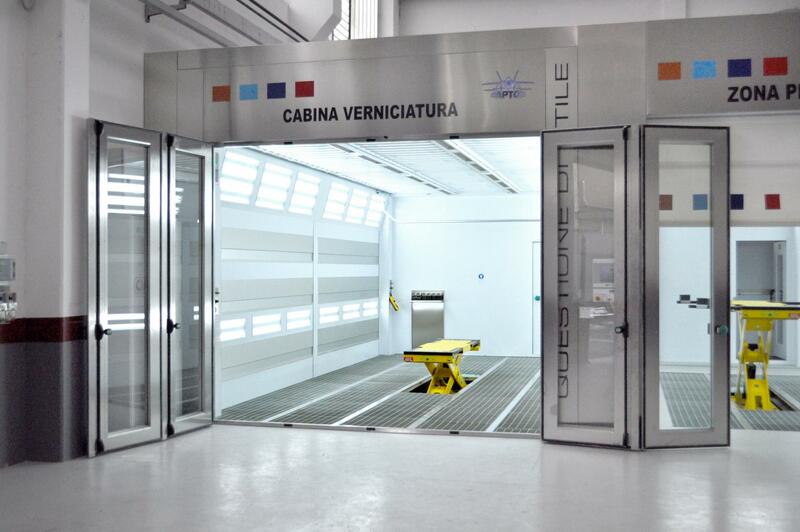 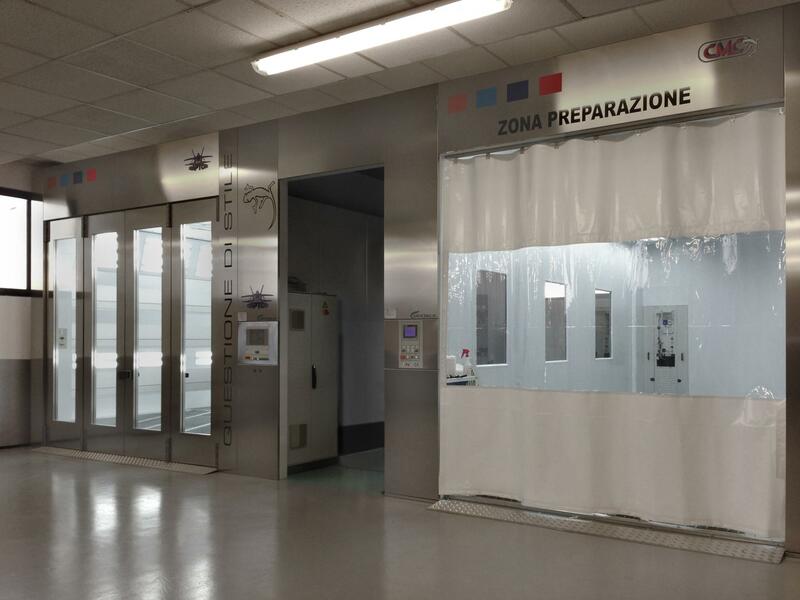 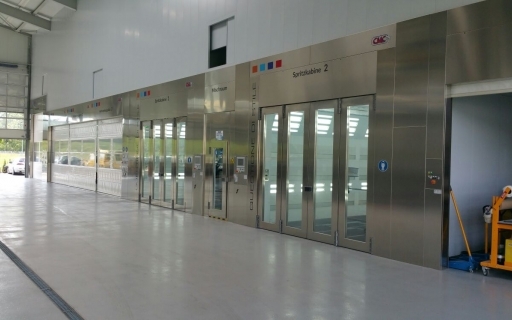 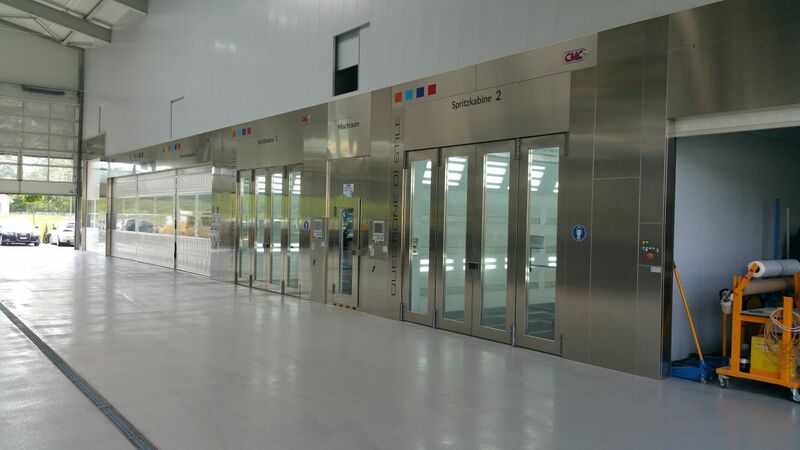 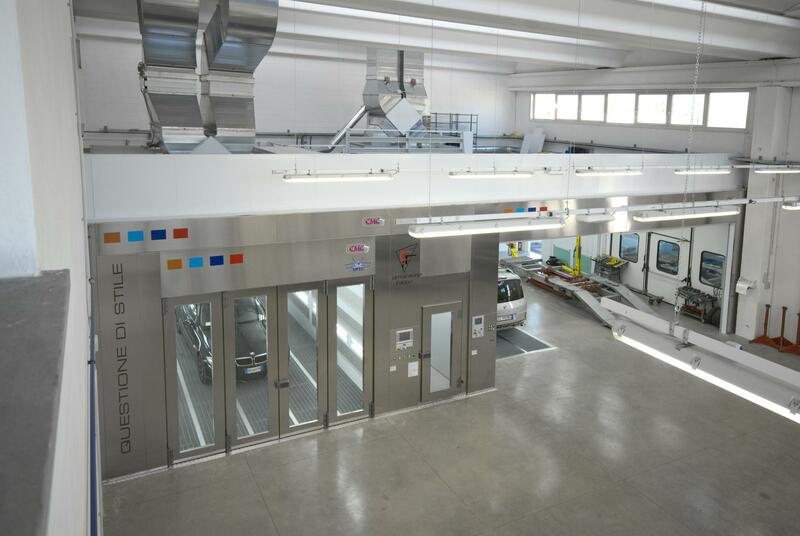 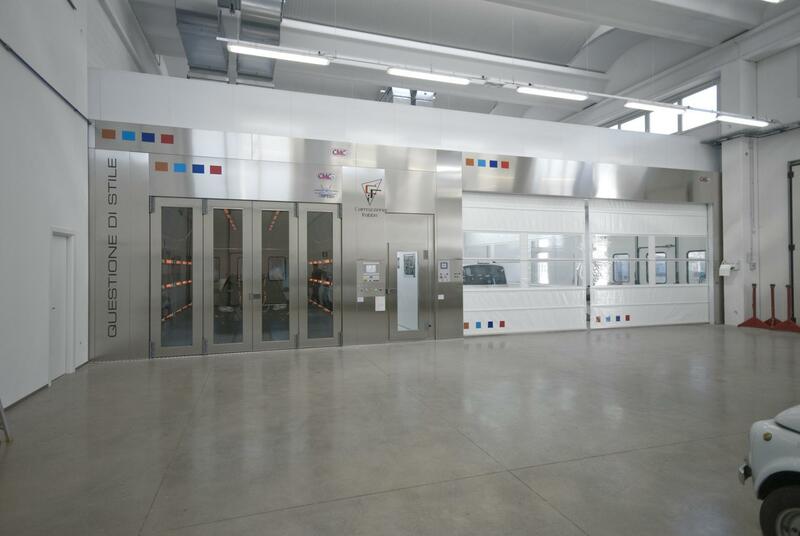 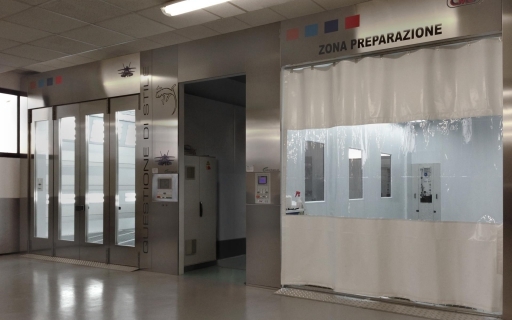 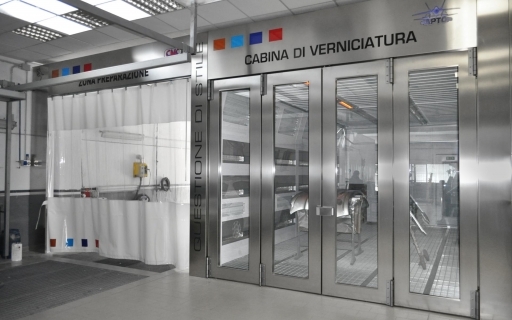 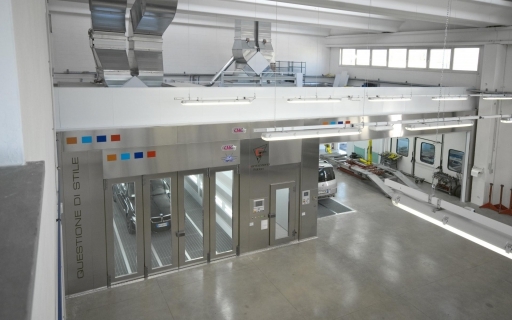 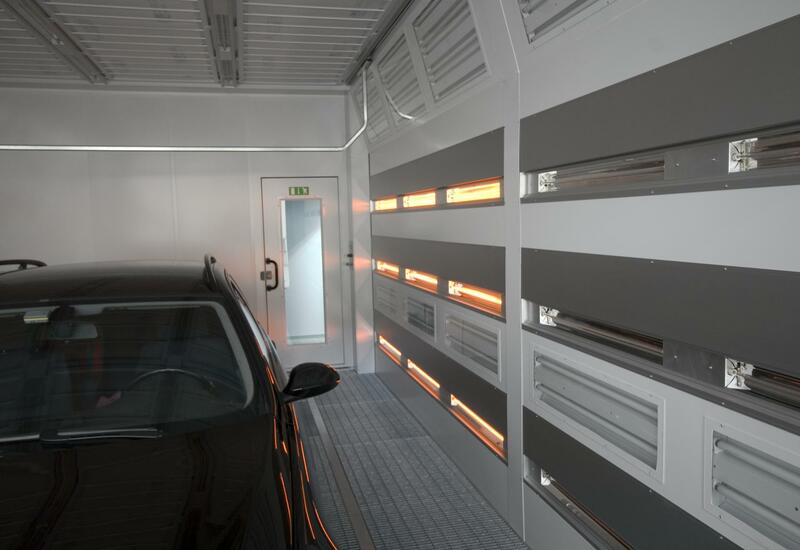 In fact it represents the evolution of a combined spray/drying booth which combines low operating costs and high performance to optimize energy consumption. 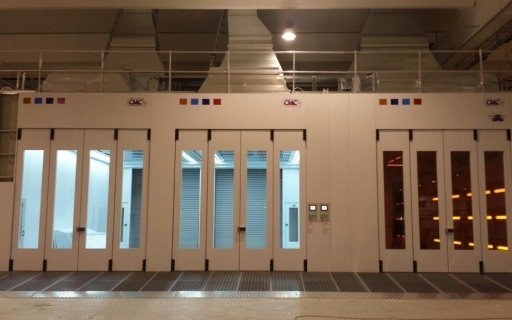 It also provides suitable power in each operating phase. 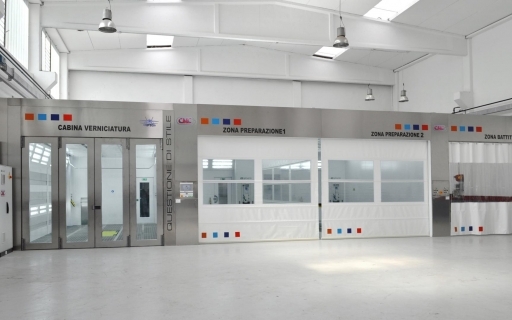 RAPTOR is available for you to see in our technical centre.